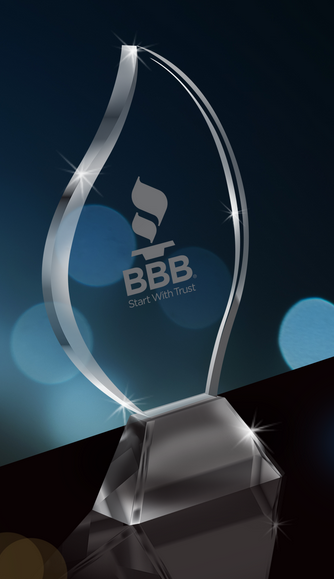 Tuck & Howell, Inc. is a proud recipient of the BBB Business Integrity Award. 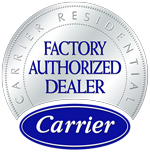 Tuck & Howell, Inc. is a proud member of the Greer Chamber of Commerce. 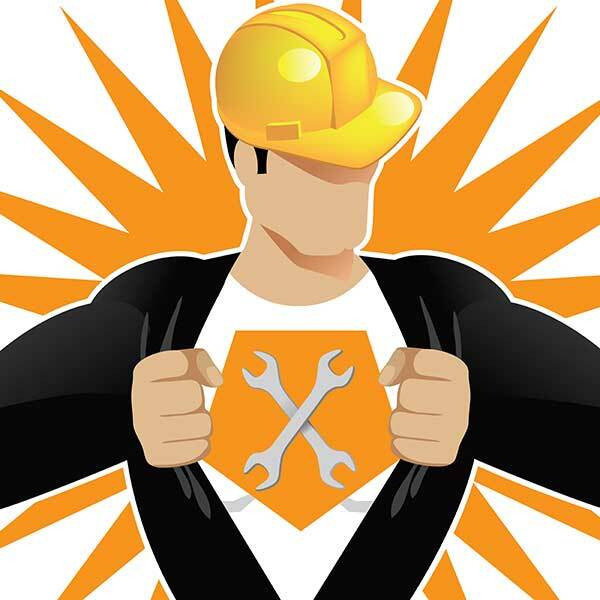 Tuck & Howell, Inc. is a proud member of the Greenville Chamber of Commerce.